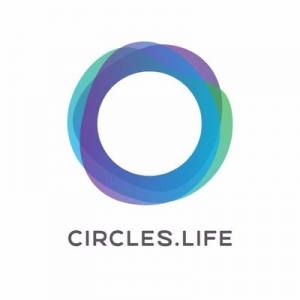 Circles.Life is World’s first and most successful digital telco. We have a mission: to re-imagine the mobile experience for the digital consumer through our customer-centric mobile platform and disrupt the multi-trillion dollar global telco industry. We launched our services in Singapore in 2016 and have since gained market share quickly while delivering best-in-class customer experience. Currently, Circles.Life beats all other telcos on metrics like NPS, subscriber growth, average data used per subscriber and overall customer satisfaction. * Gift/voucher on YOUR important moment: get married, give birth...etc. 2016 PeopleSearch Taiwan. All Rights Reserved.